Get ready to step into the Wasteland, Baby! 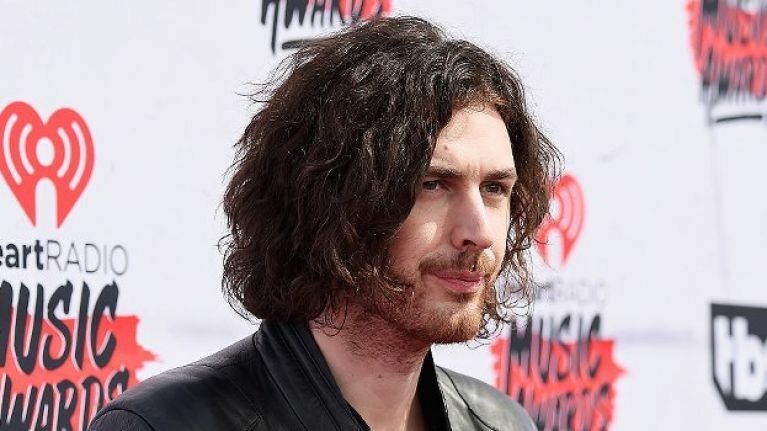 Andrew Hozier-Byrne has been on a tear of late. Having released his Nina Cried Power EP to much acclaim some months back, the Wicklow native is very much in 'forward momentum' mode. He's been shouted out by Barack Obama, confirmed for a huge outdoor gig in Cork this summer, and he took the time to enter in Destiny's Child and Van Morrison covers along the way. 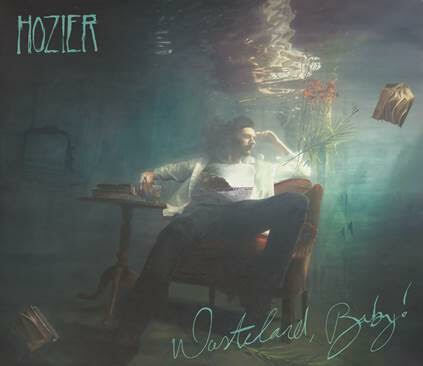 Though the Nina Cried Power EP wowed a loyal fanbase, many have wondered just when the proper full-length follow-up to Hozier's self-titled 2014 album would arrive. Wasteland, Baby! - a title presumably somehow inspired by Eamon Dunphy - drops on Friday 1 March and you can take a look at the artwork featuring its author in all his submerged glory below. 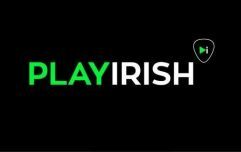 "The album has been over a year in the making and it’s a pleasure to finally turn out my pockets and share the work," says Hozier. Check out the full tracklist, which includes a few cuts from the previous EP, below.